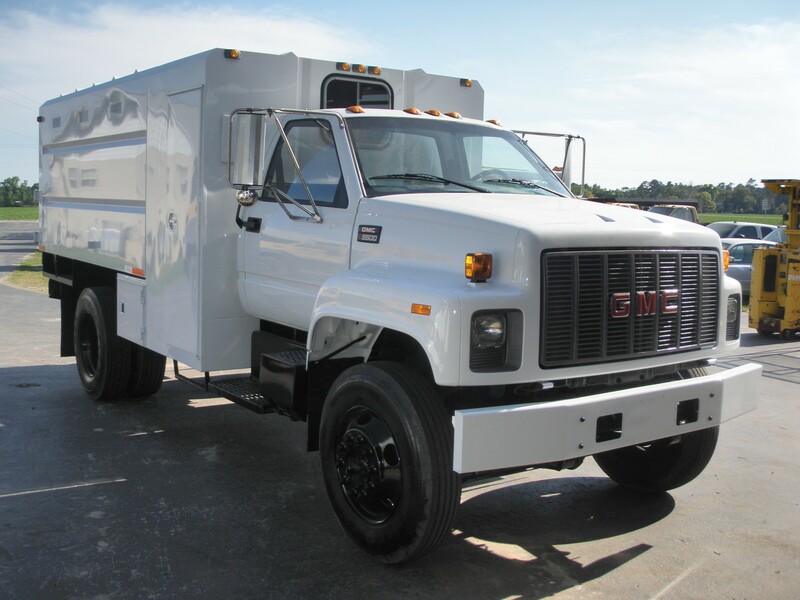 We recently took delivery of a “new” chip truck. 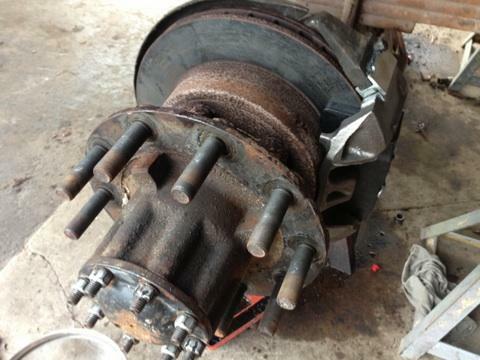 It was purchased from Joe’s Auto Sales http://www.usedfloridatrucksllc.com/ in Florida. 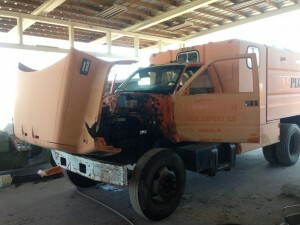 They did some great work on this old 1997 truck to get it working and looking great! 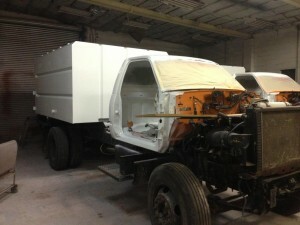 They took some pictures of the restoration project which I wanted to put on here. 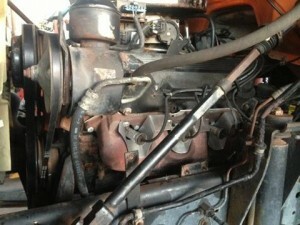 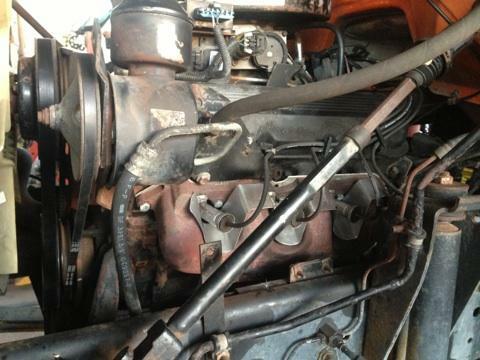 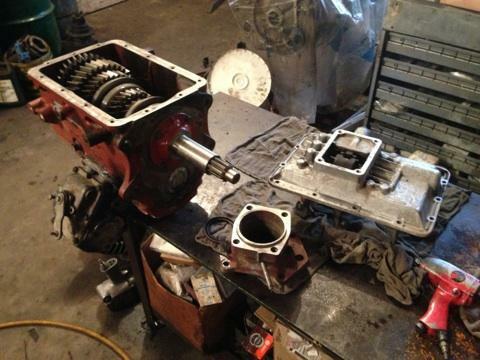 366 Gas engine – all checked out and gone over. This was an old Asplundh Truck – see how awful it looks? The New Paint Being Applied! 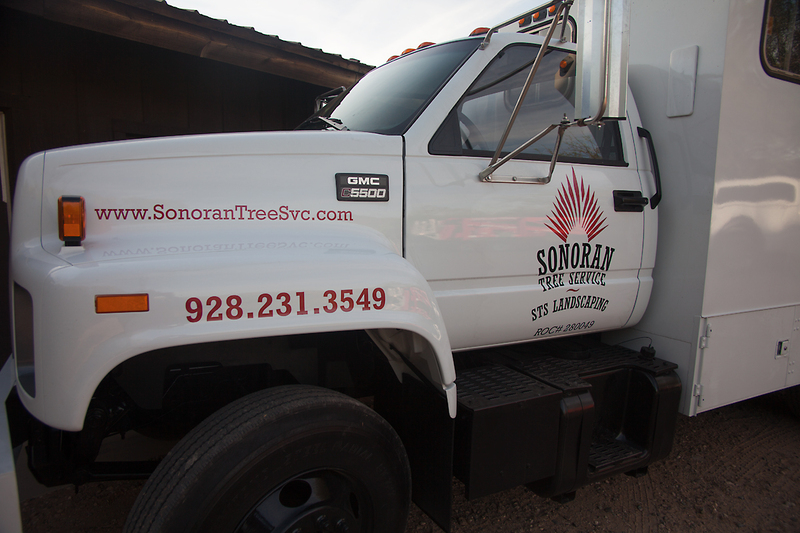 Now Wickenburg knows there is a tree service in town!